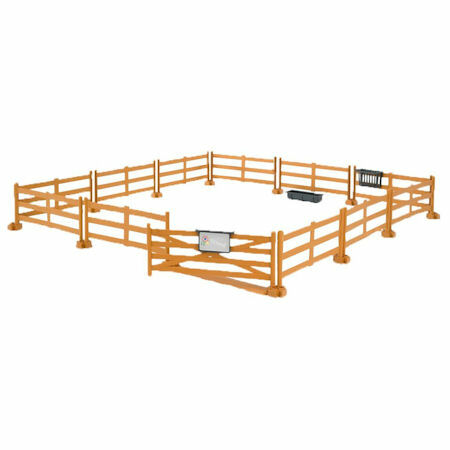 Set of 8 Schleich panels of metal effect fencing for keep cattle and horses..
Real wooden panels of pasture enclosures. Contain your horses out in the pasture, paddocks, around the stable. 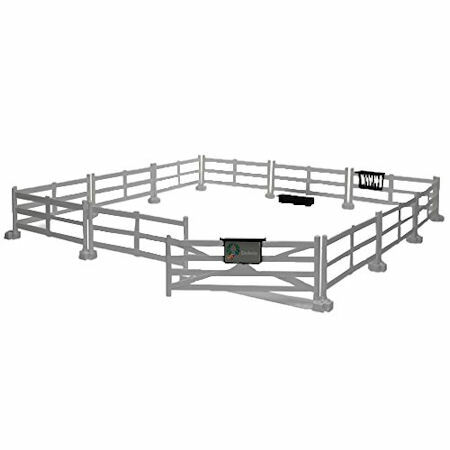 Lock in your Bruder horses in the pasture or paddocks, and around the stable. 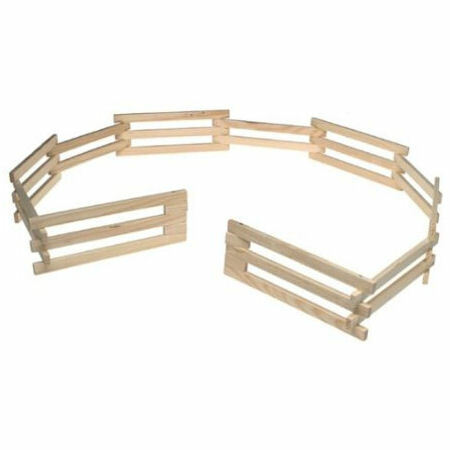 Made from natural wood, Breyer Corral set in 1:9 scale, consisting of 11 panels of fencing.